In the latest issue of Dig It! Magazine, publisher/author/photographer Mary Jasch interviews me and features my Fern stamps and townhouse garden. 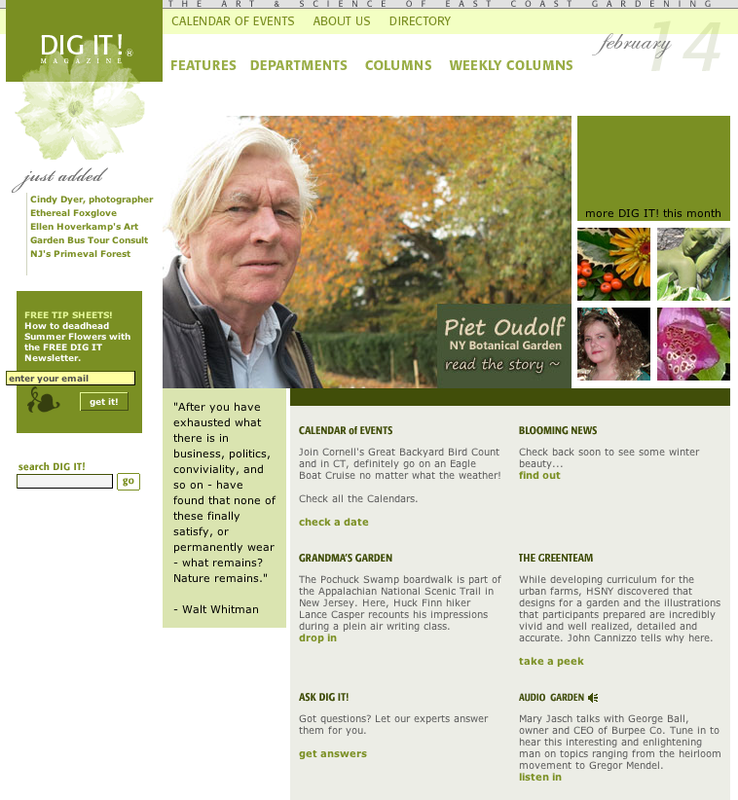 Click on “Cindy Dyer, photographer” on the far left or the photo of me dressed as the “Head Weed” on the right. Thanks for the opportunity, Mary—love your publication! Drum roll, please! 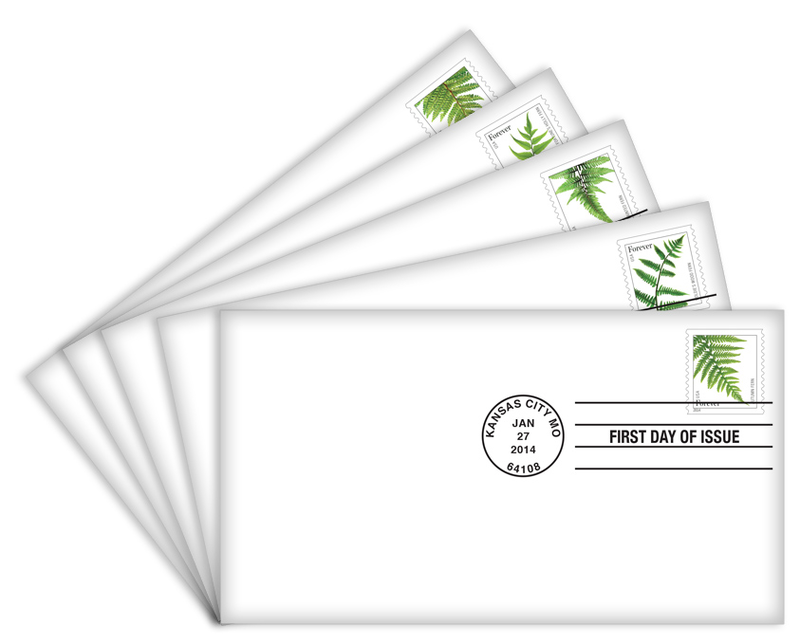 First Day Covers of my Fern stamps now available from USPS! As promised, I present the color purple! Purple was the favorite color of Egypt’s Cleopatra, and while the color is traditionally associated with royalty in many cultures, it is the color of mourning for widows in Thailand. It is also a color associated with wisdom and spirituality. No matter the symbolism, it is a color that is abundant in my garden. I particular like mixing it with bright yellow and green. One of my favorite purple + green combos is in the collage below—the purple iris against a backdrop of lime green groundcover (Creeping Jenny, perhaps? ), photographed at Lewis Ginter Botanical Gardens in Richmond, Virginia a few years ago. I’d rather see than be one. I also found “purple cow parodies” online and there are some funny ones—based on the works of Poe, Dickinson, Keats, Wordsworth and Kipling. Check them out here.